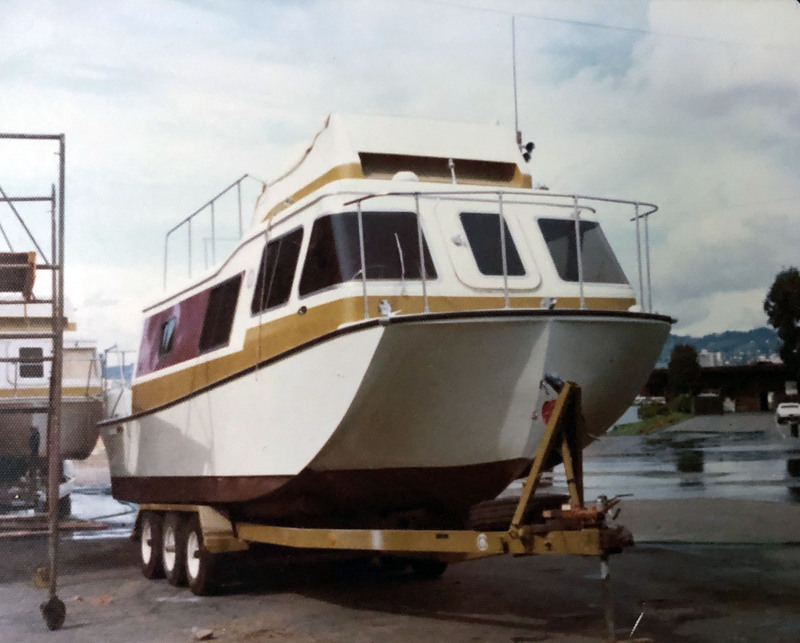 1978 - 1996 Exclusive Northern California Viking Yachts Dealer. 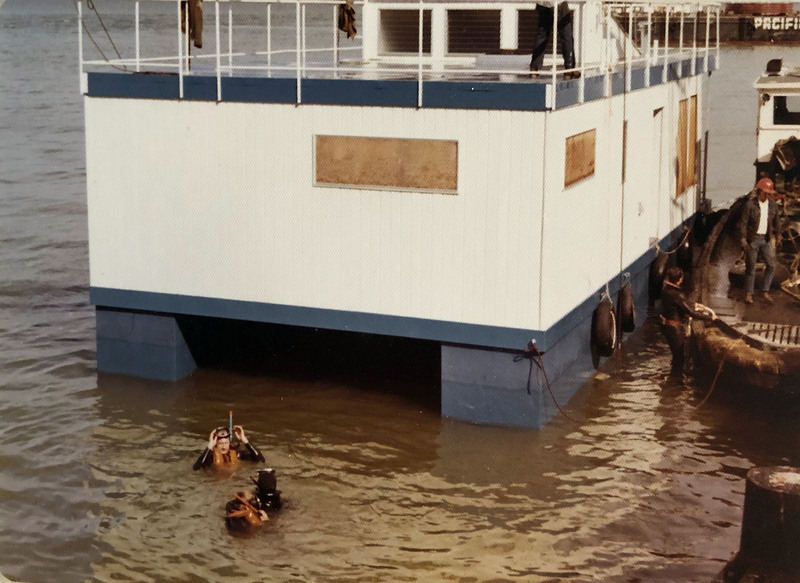 - Over 50 Viking's are now in this area. 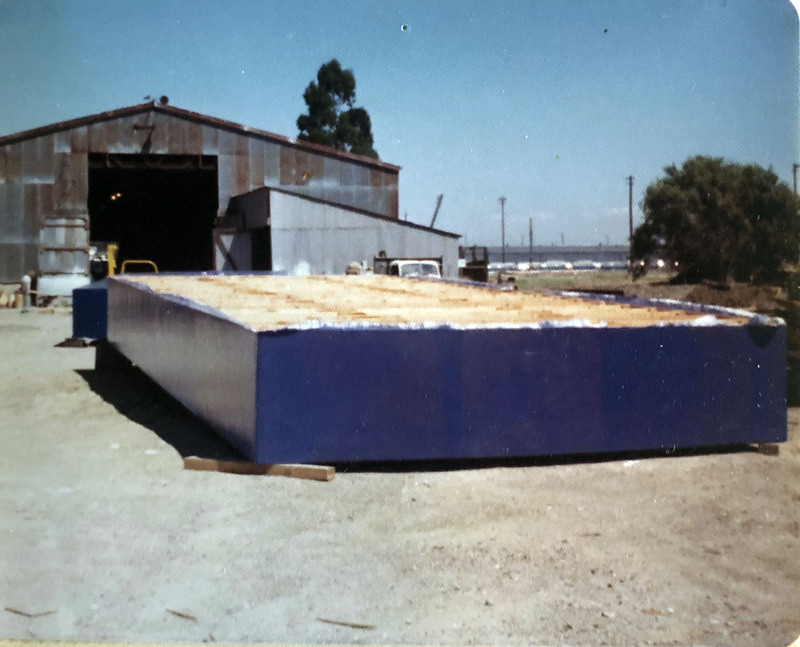 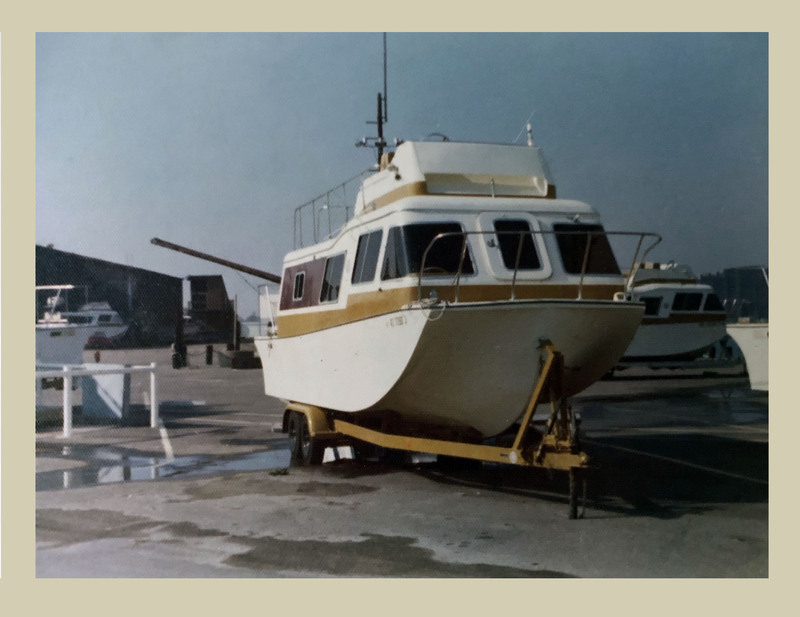 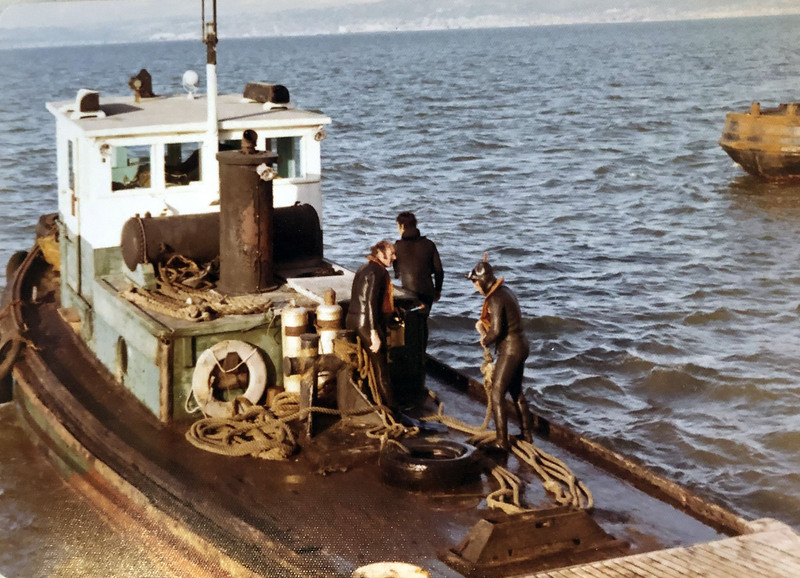 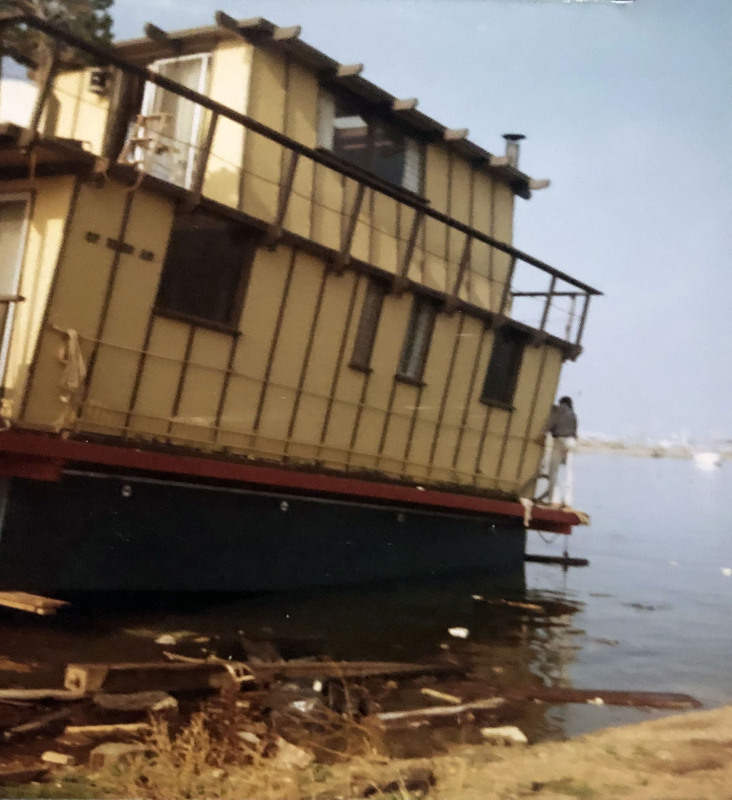 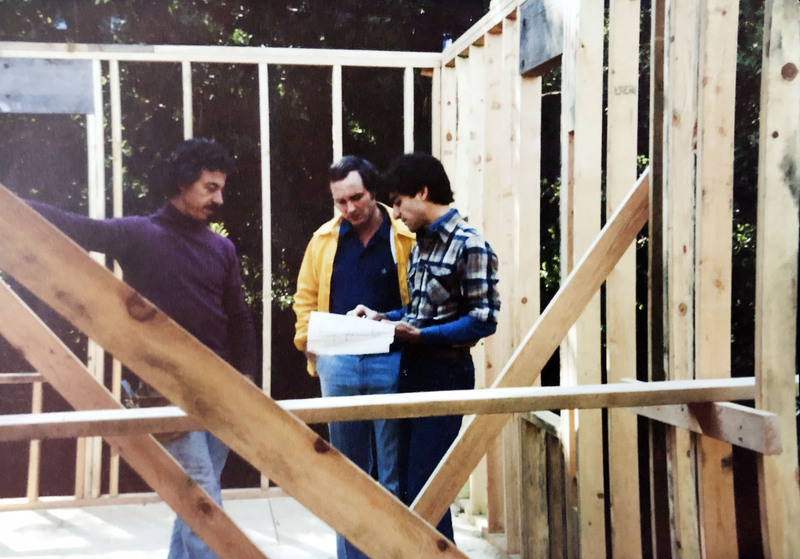 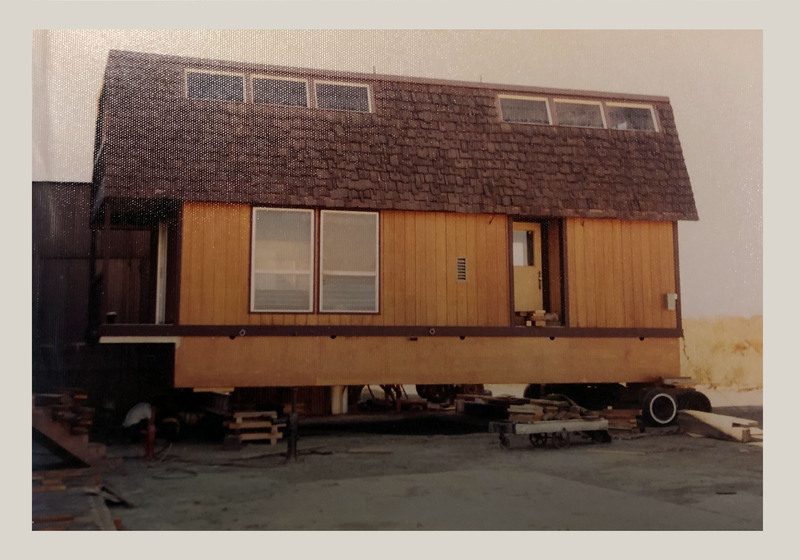 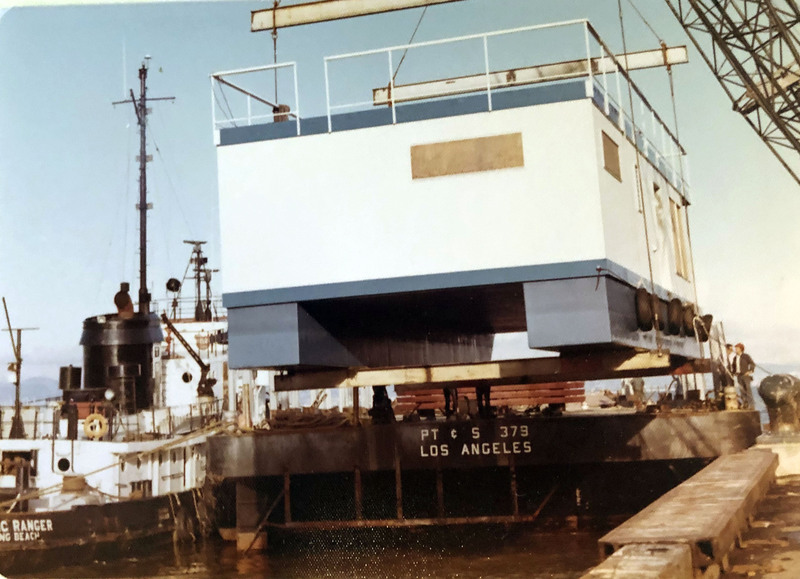 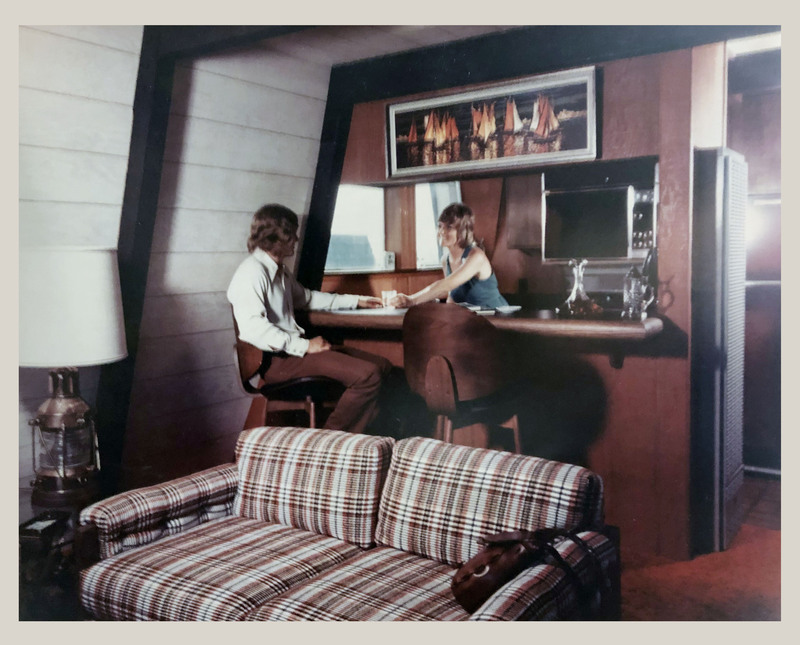 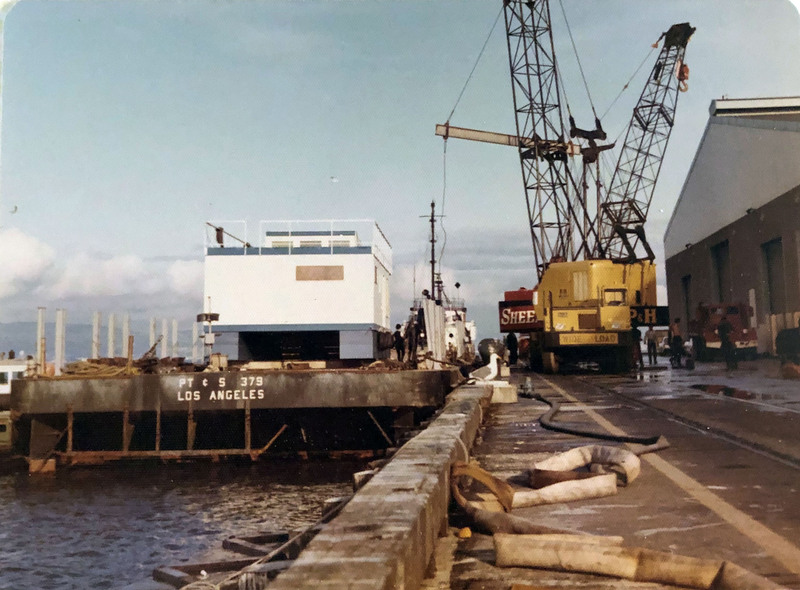 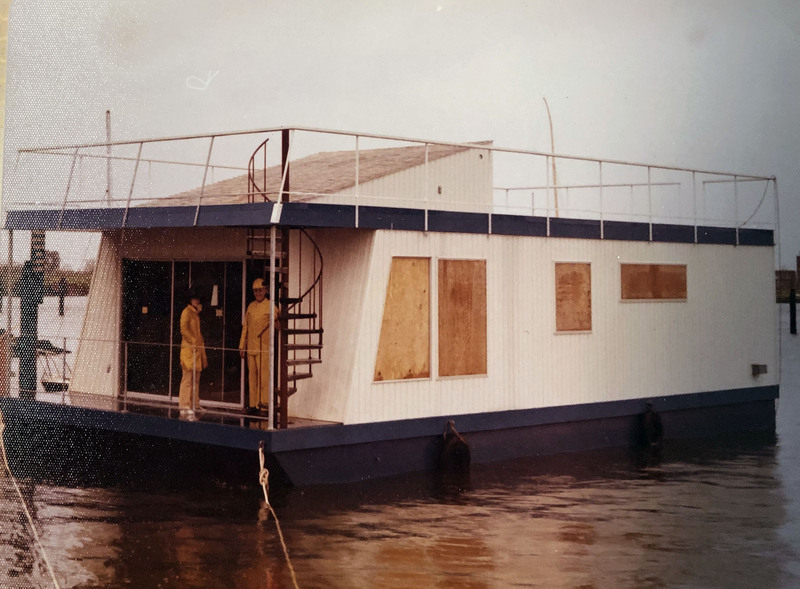 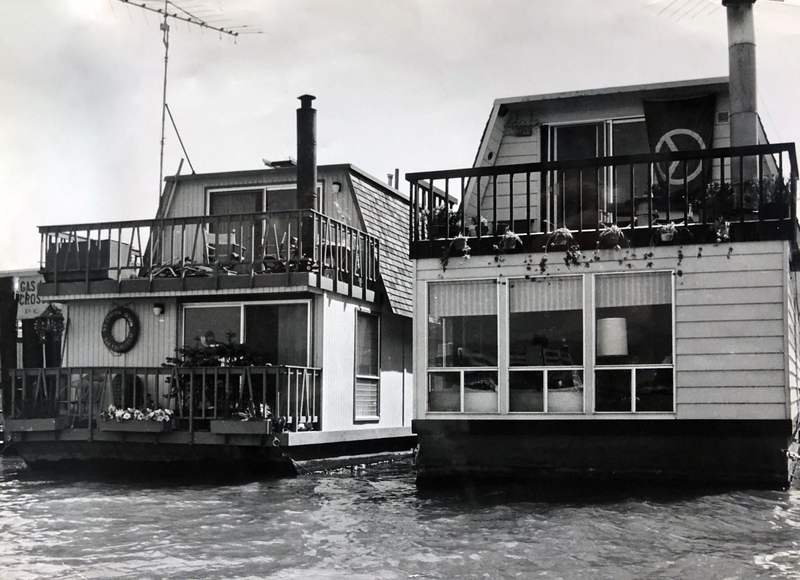 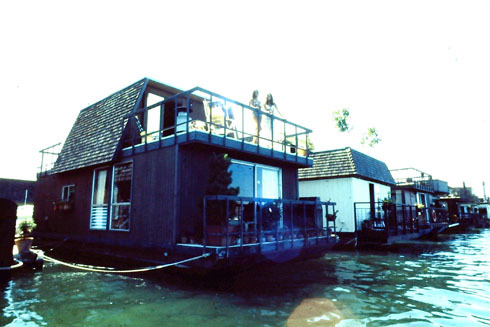 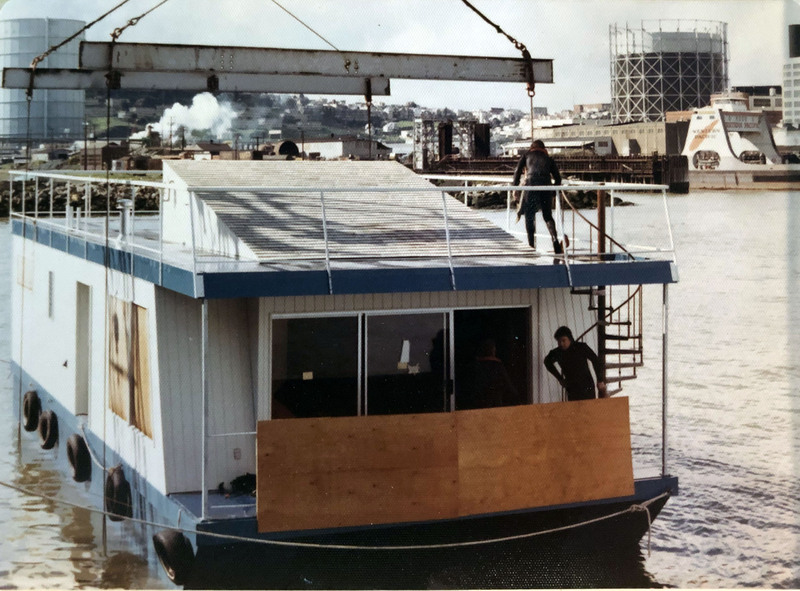 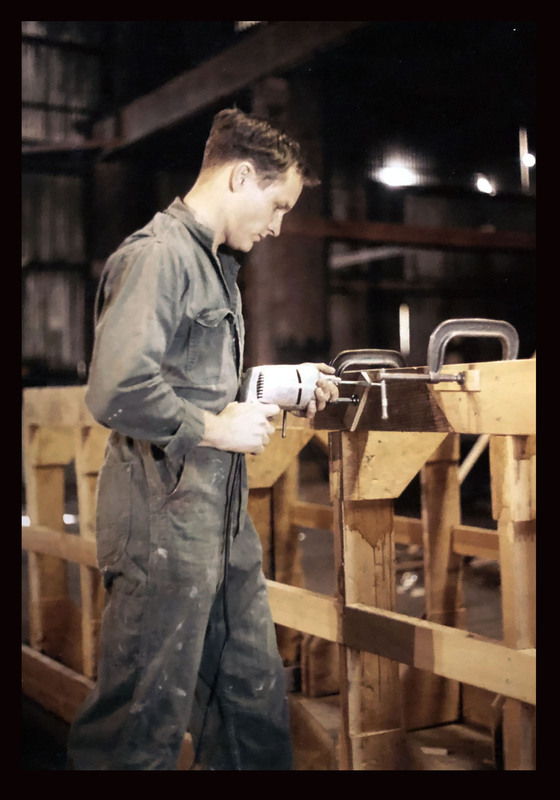 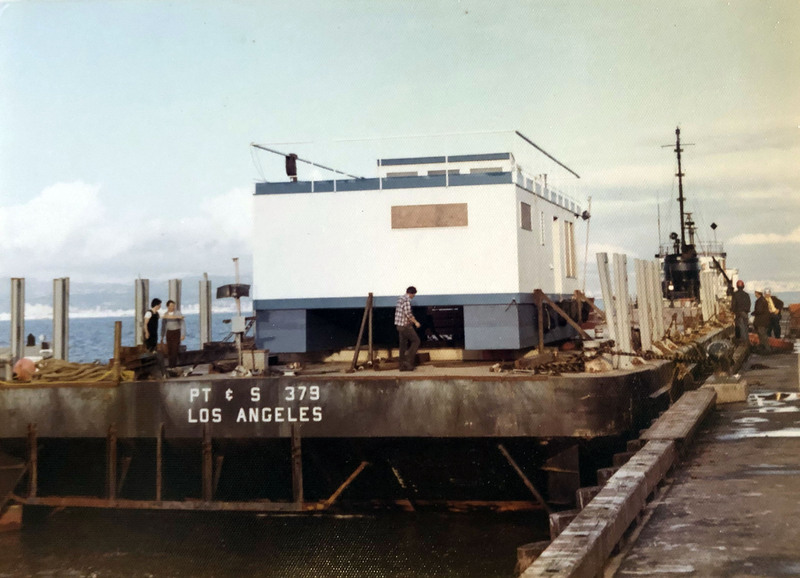 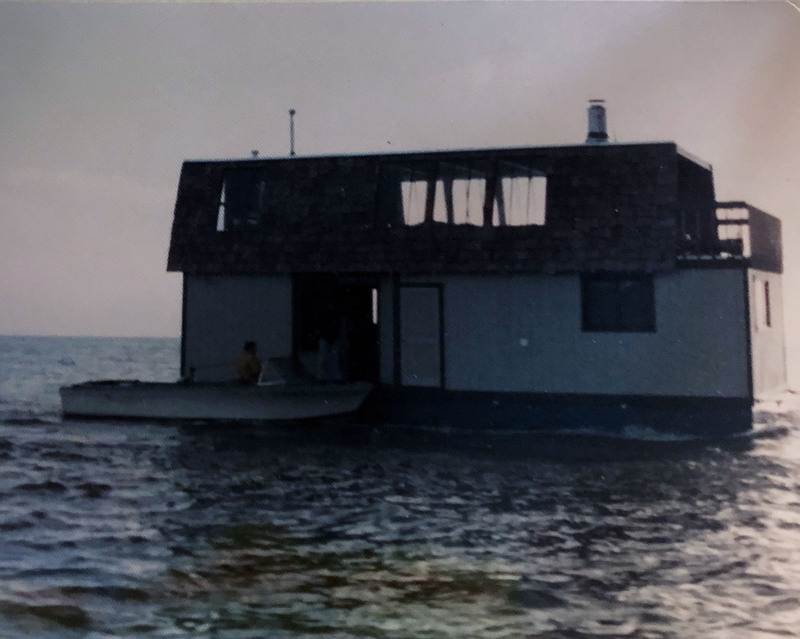 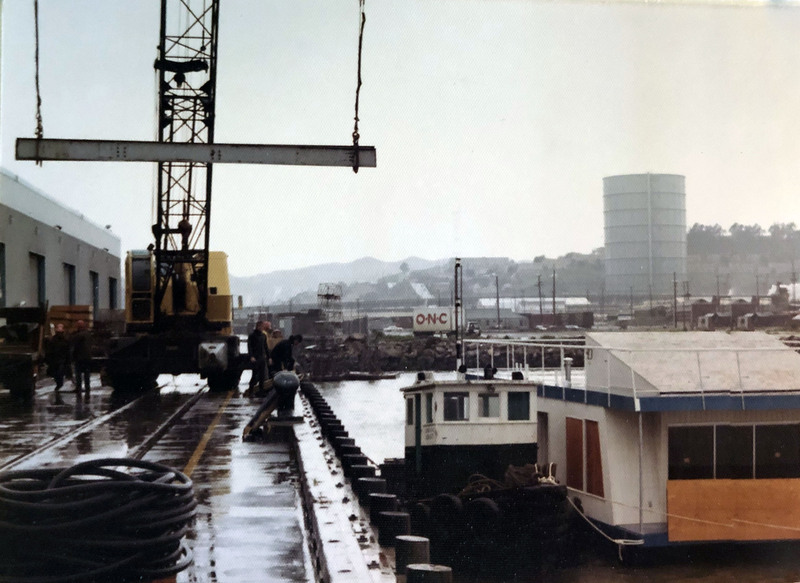 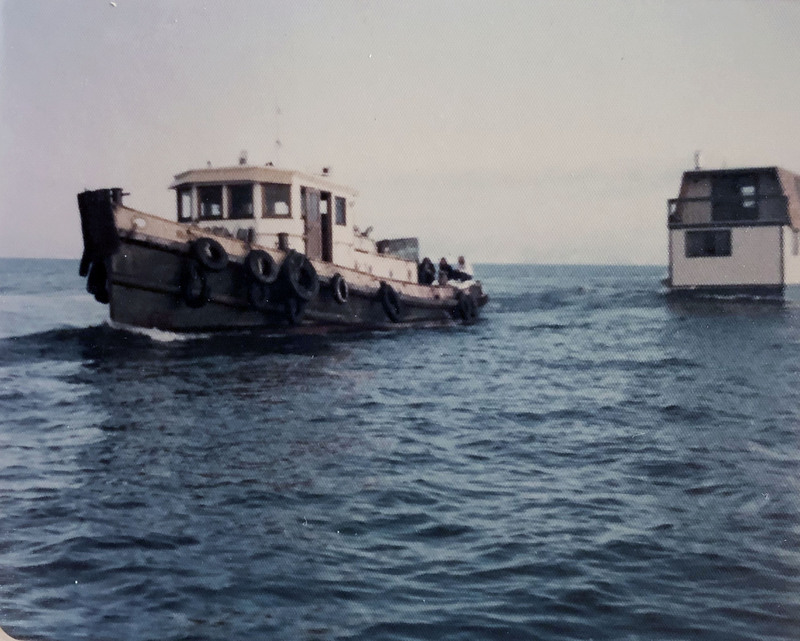 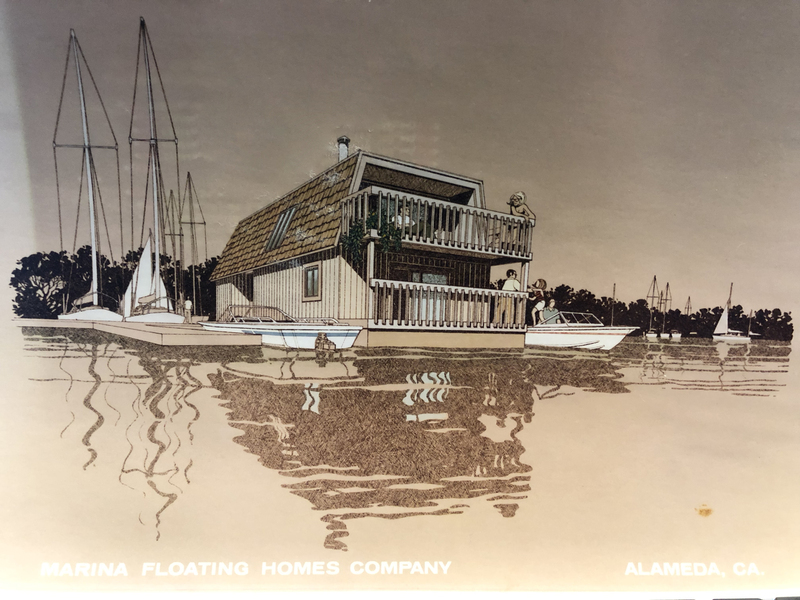 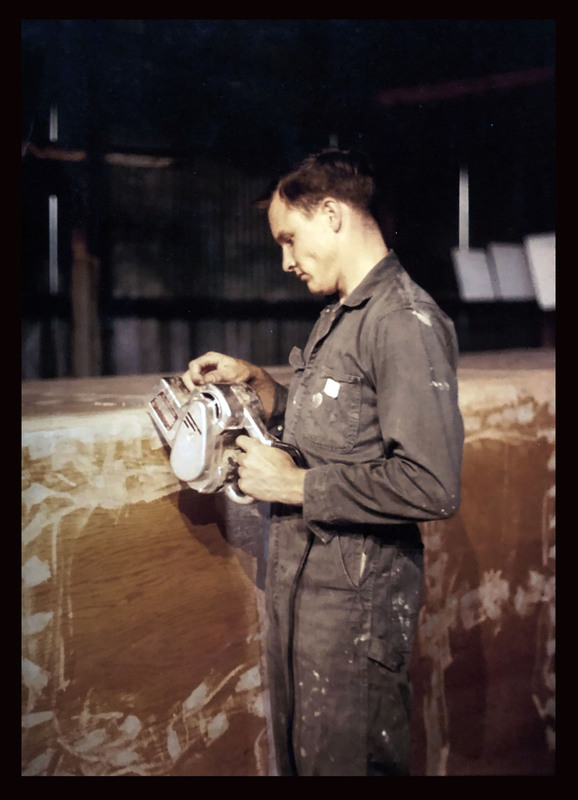 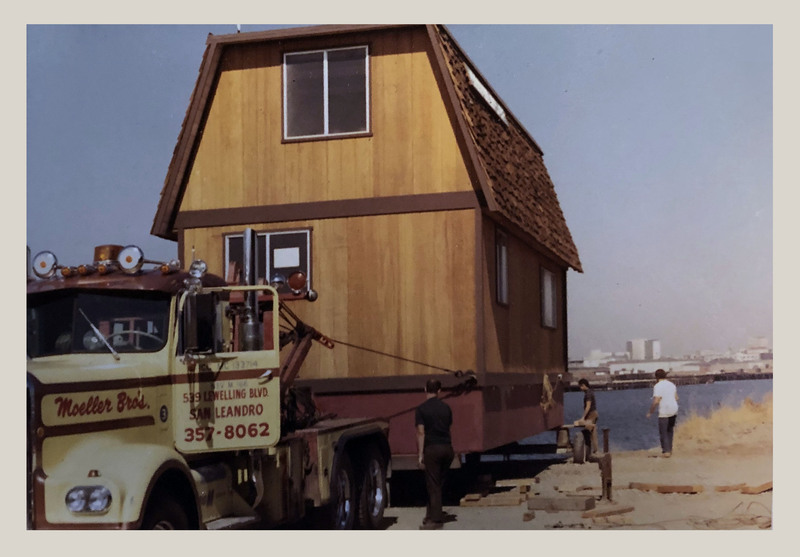 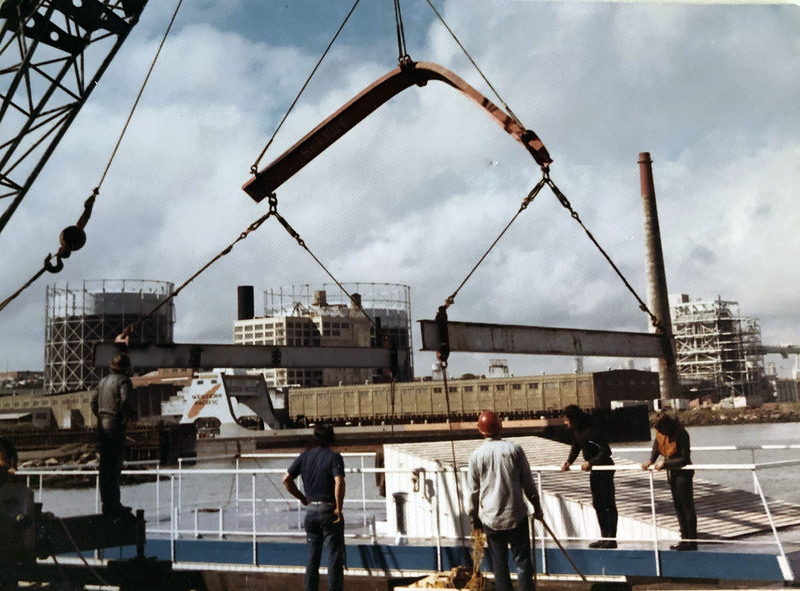 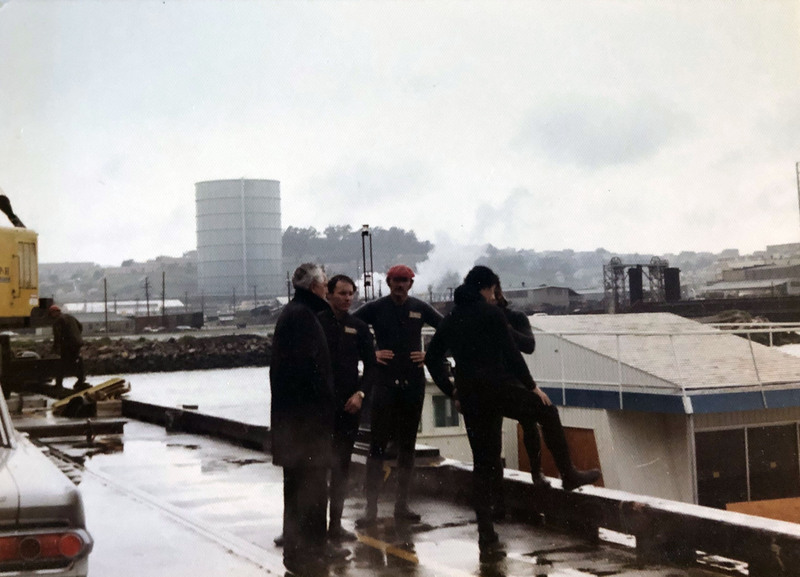 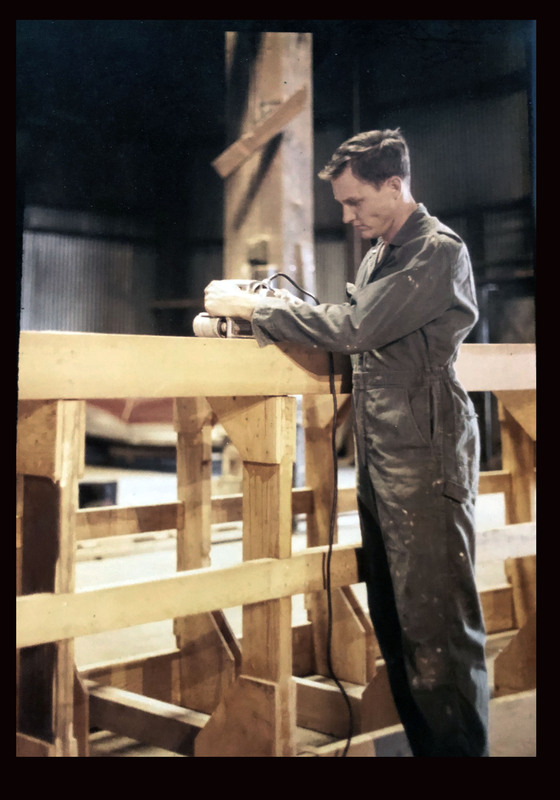 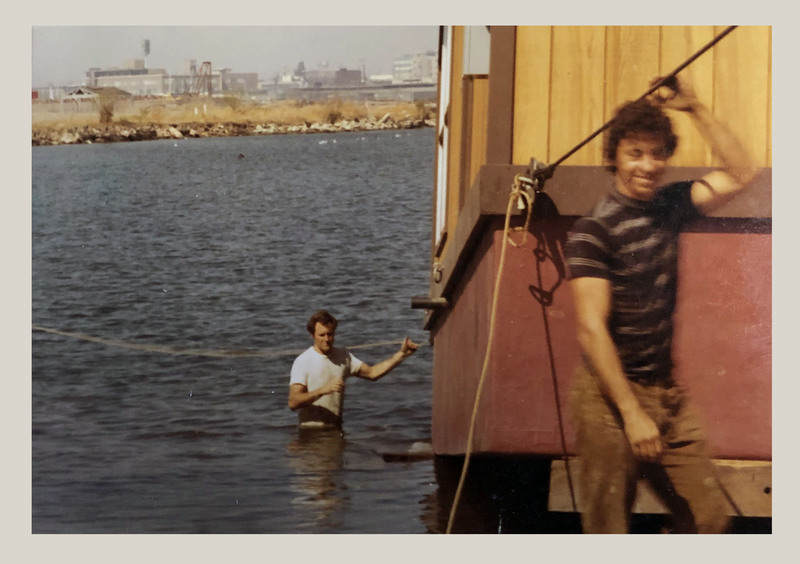 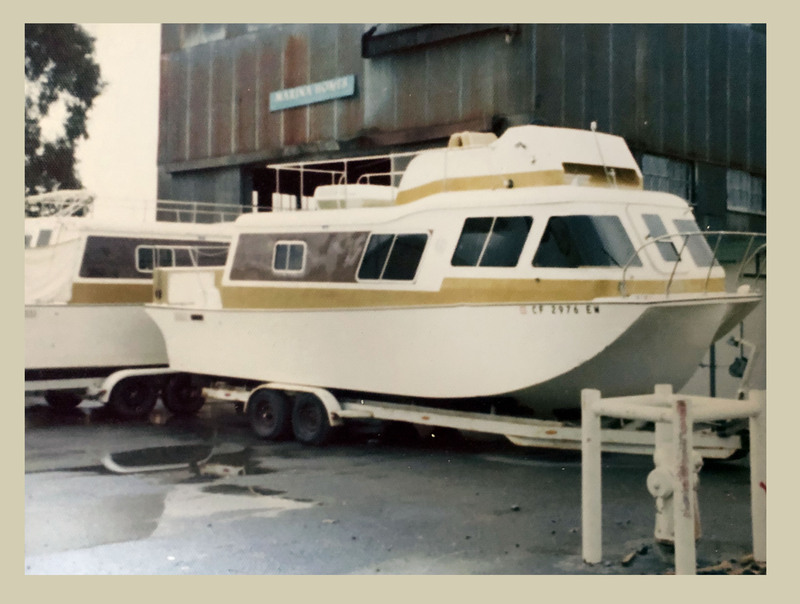 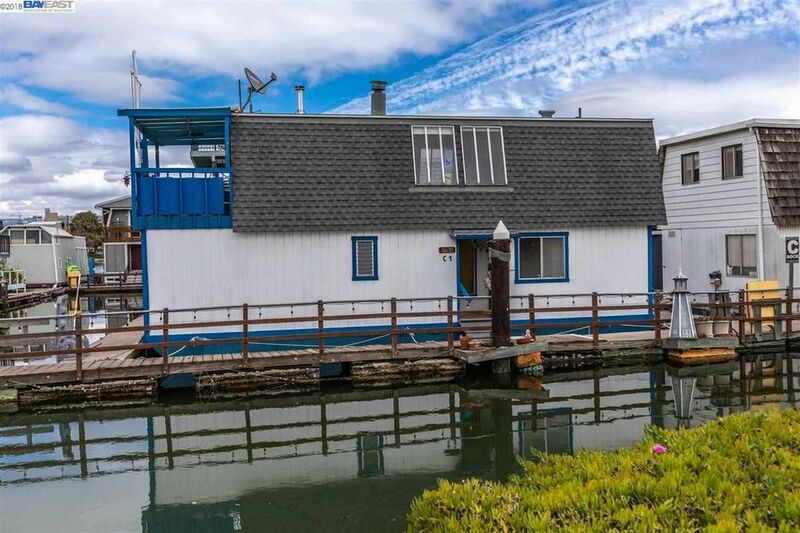 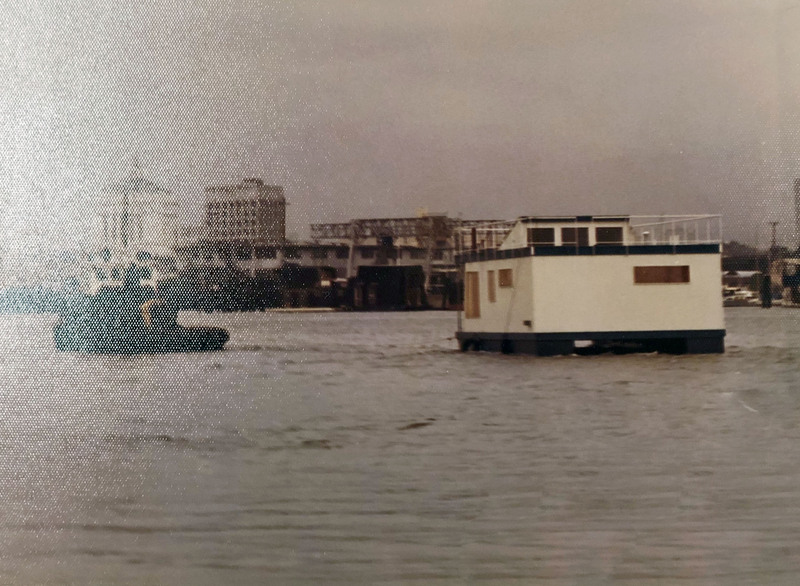 When Richard Boland saw this summer's Contra Costa Times article (July 15, 2006) about floating homes at Barnhill Marina, he was reminded of a happy and productive time in his life. 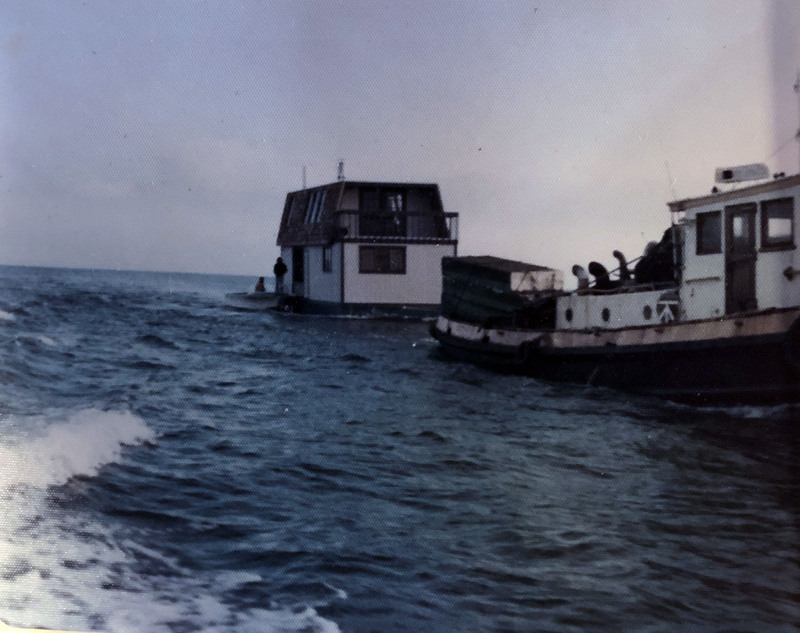 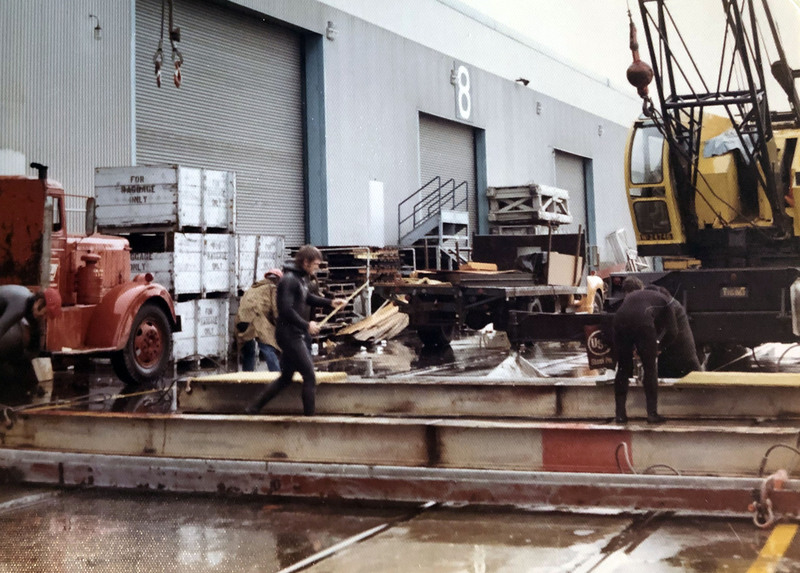 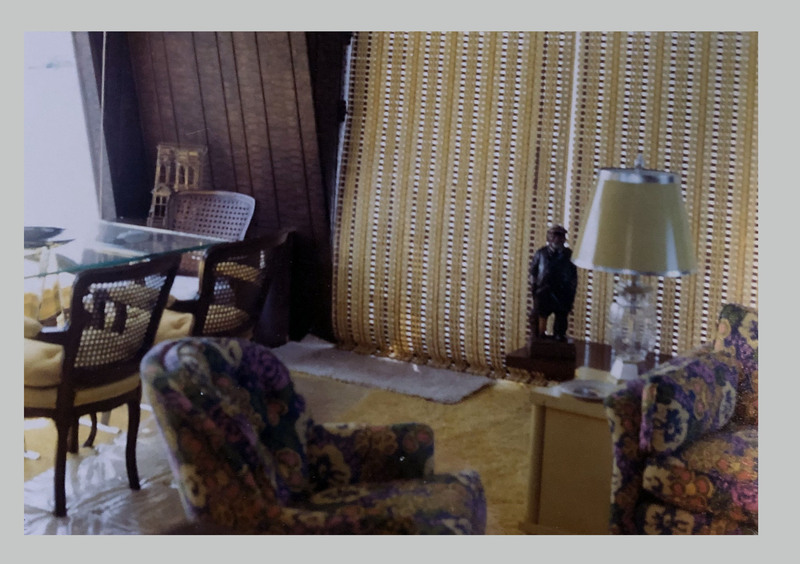 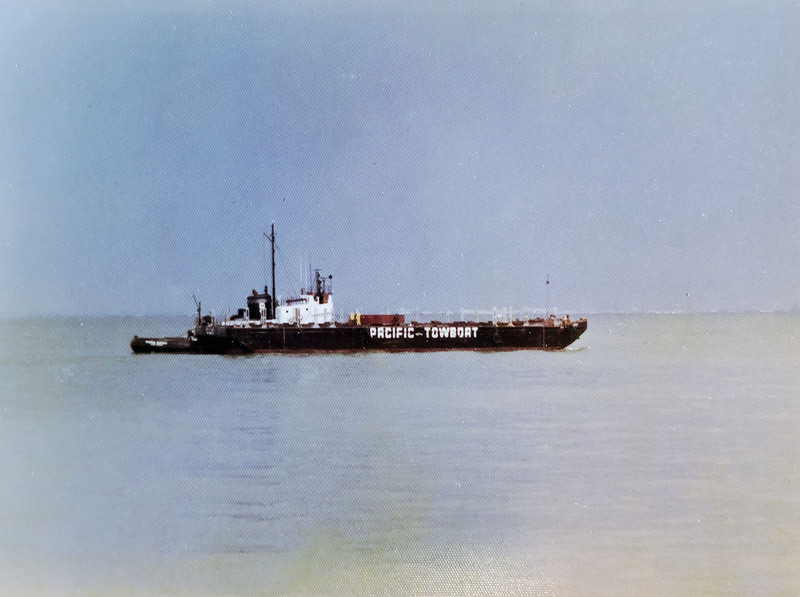 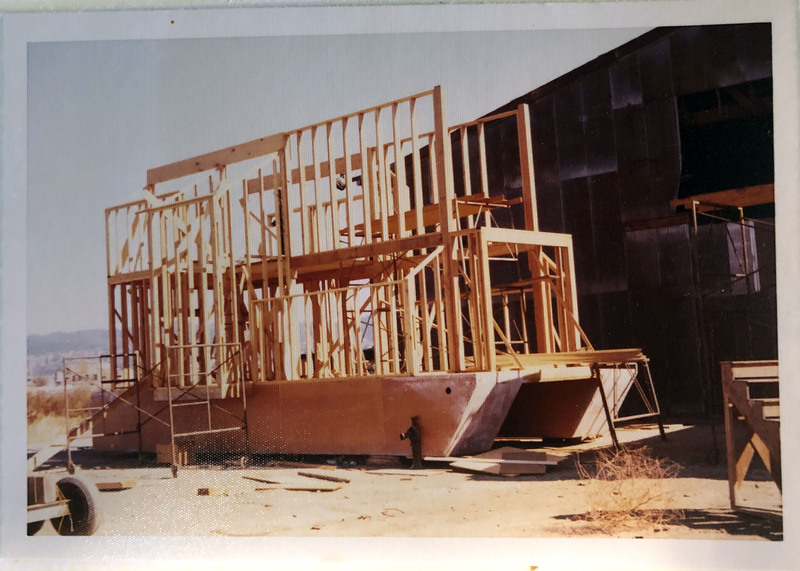 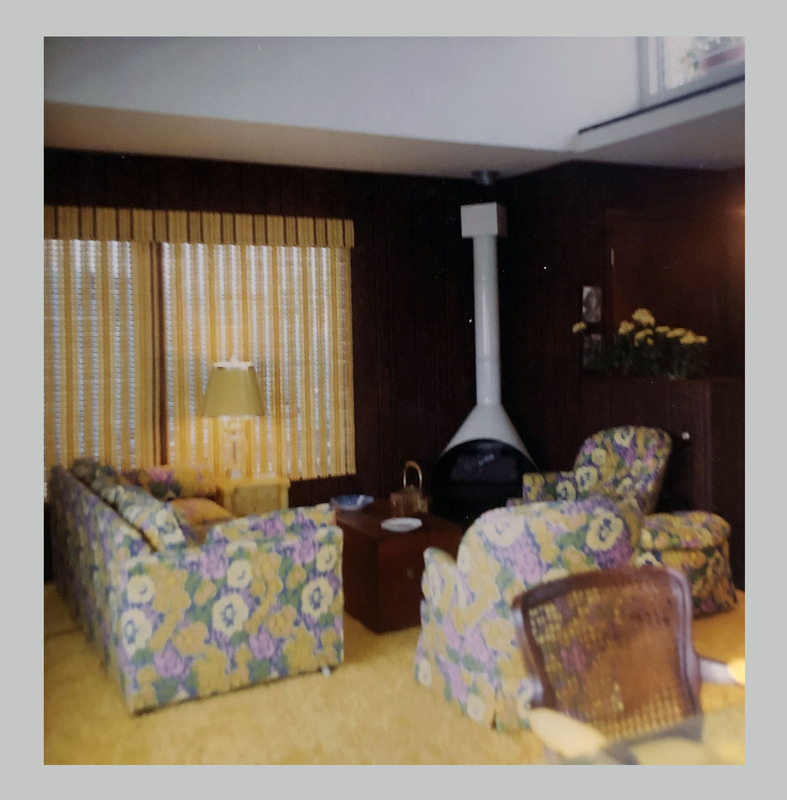 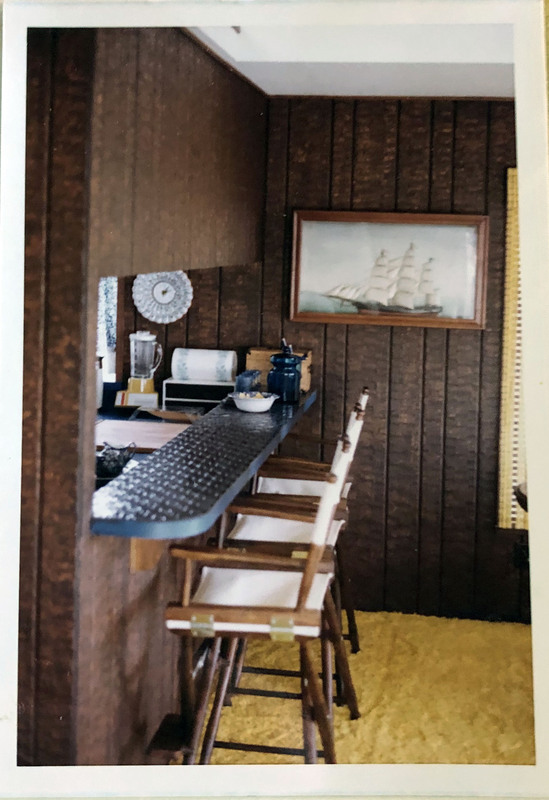 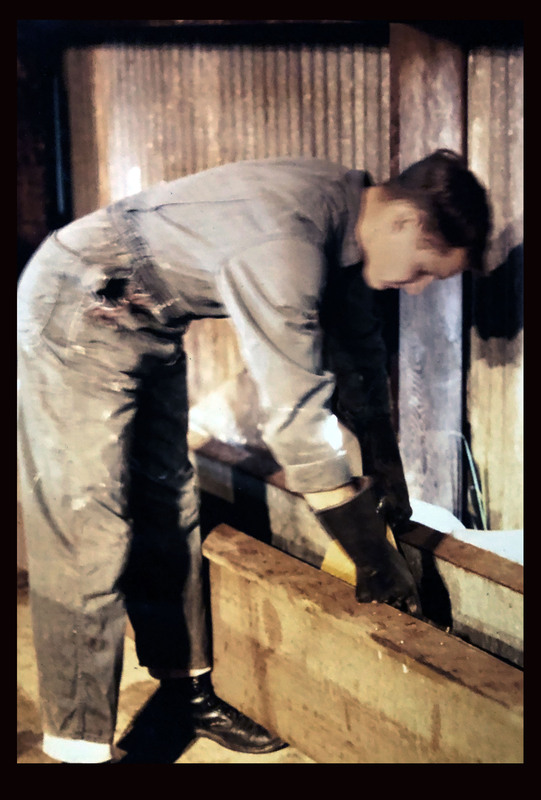 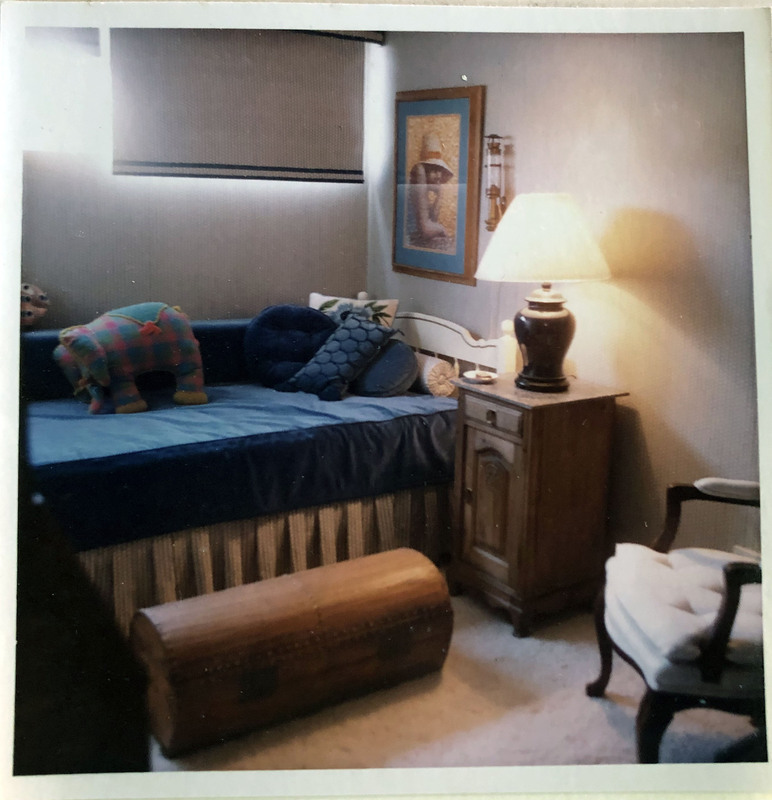 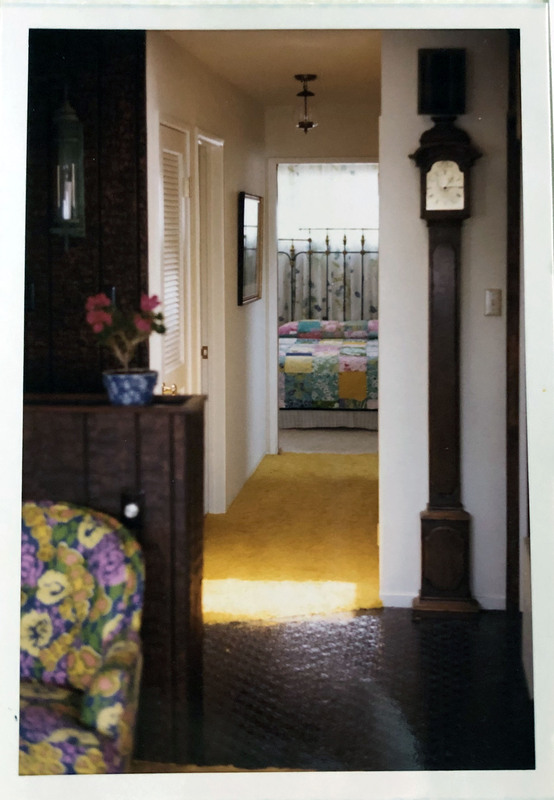 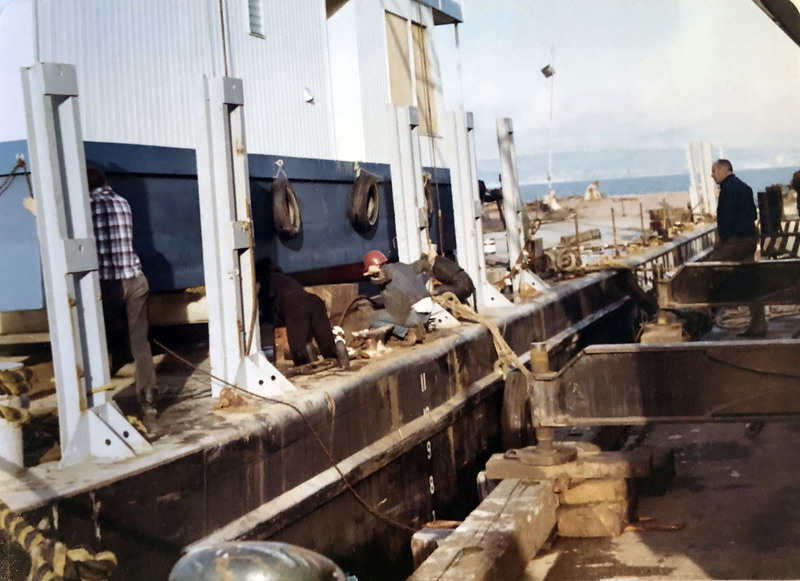 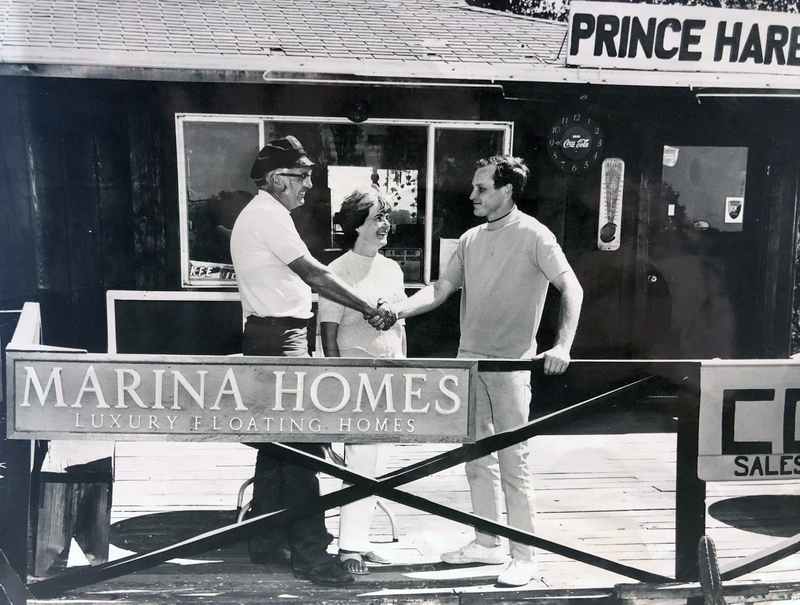 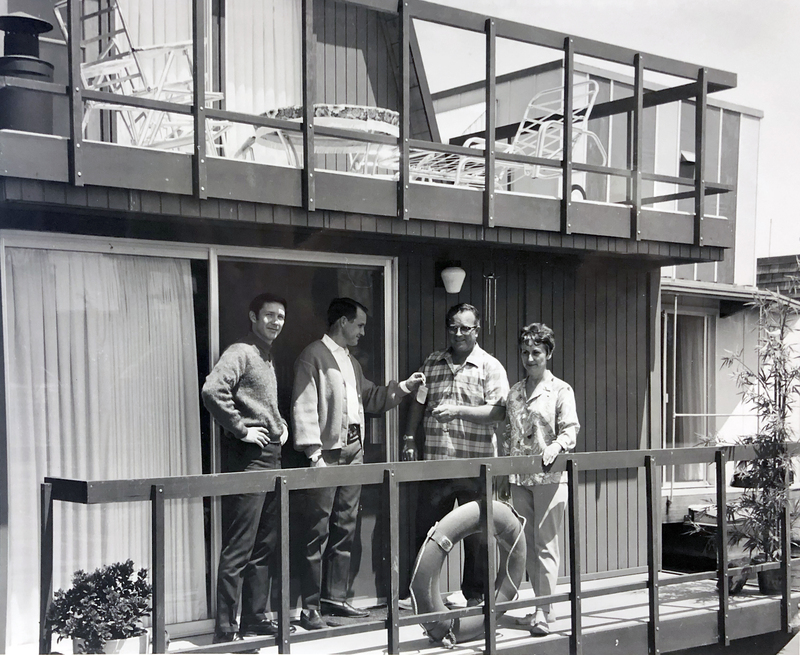 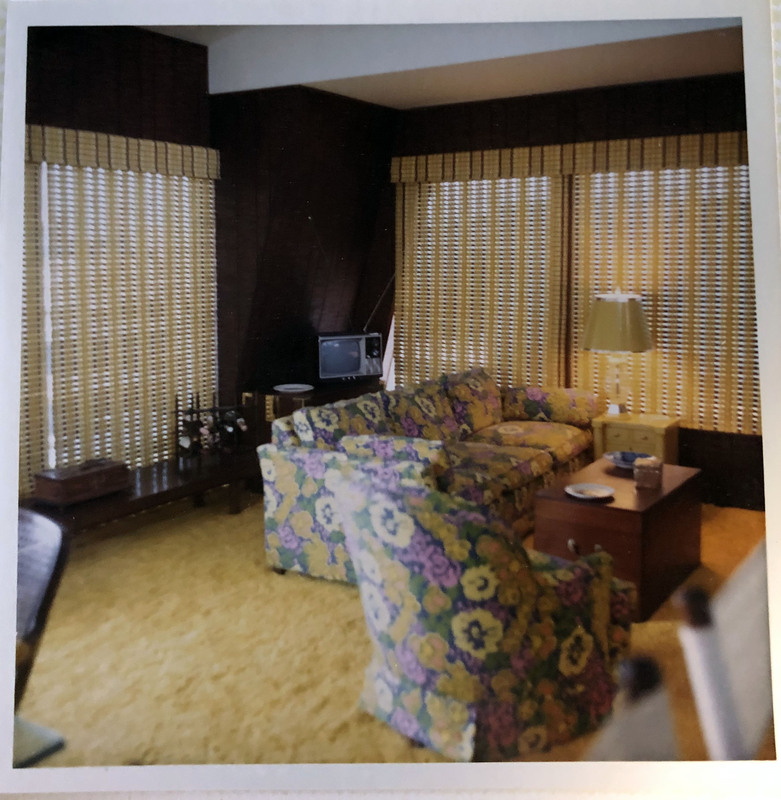 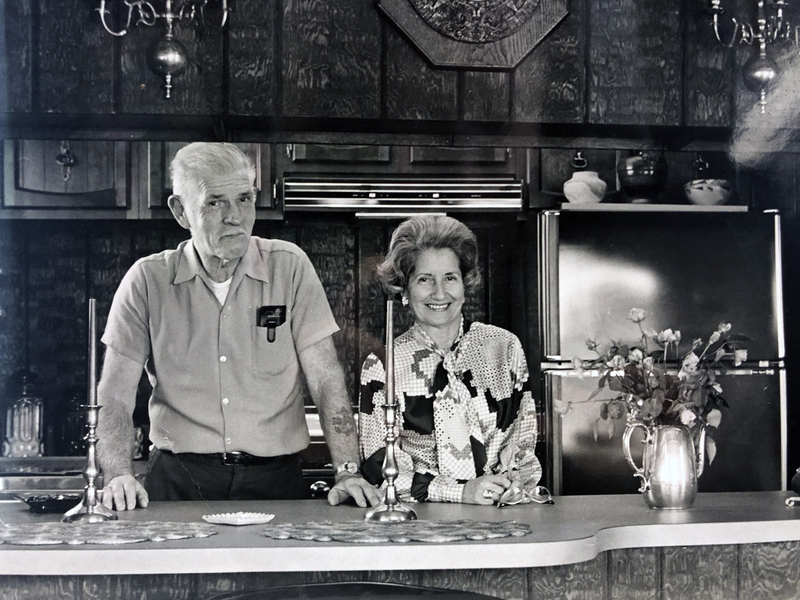 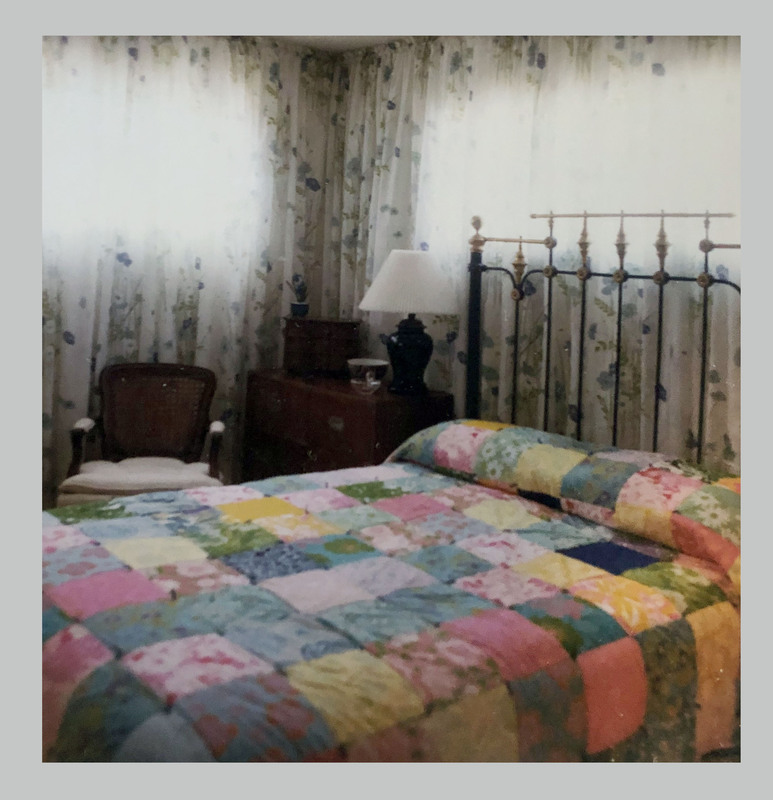 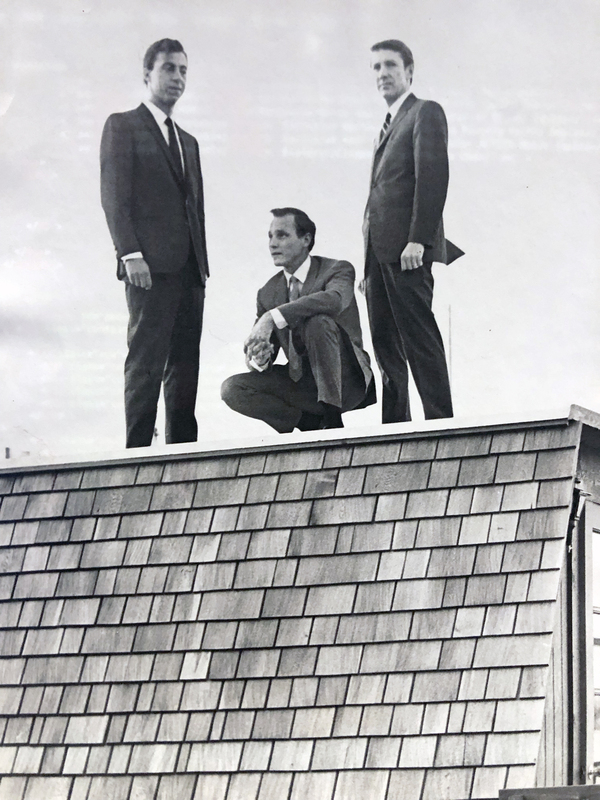 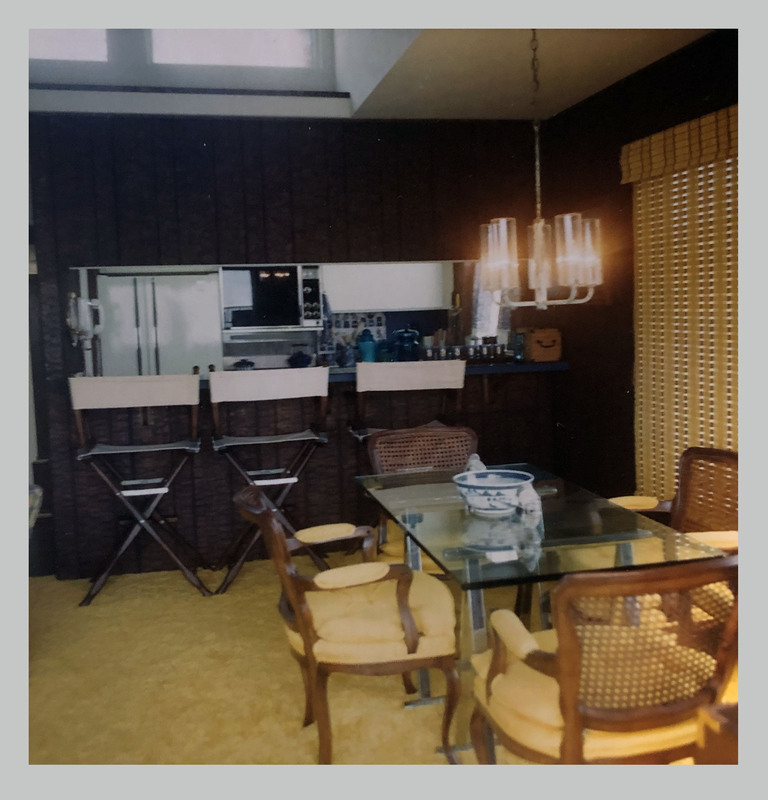 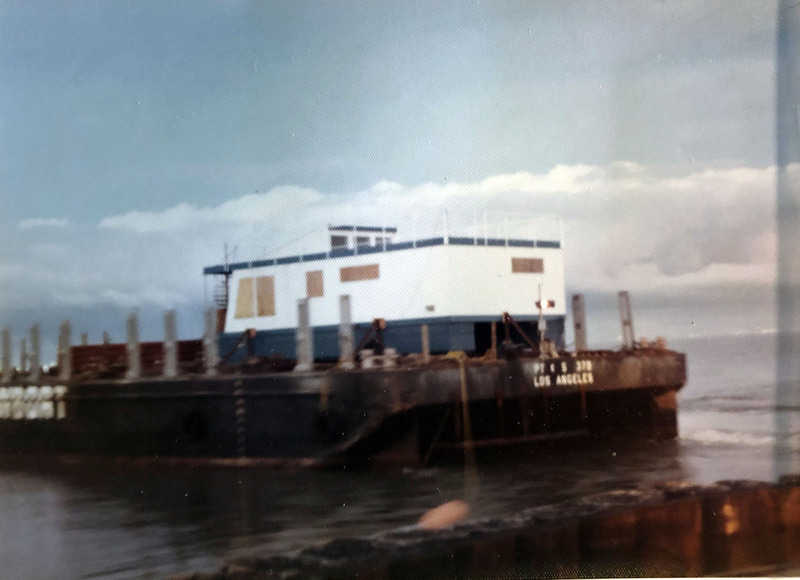 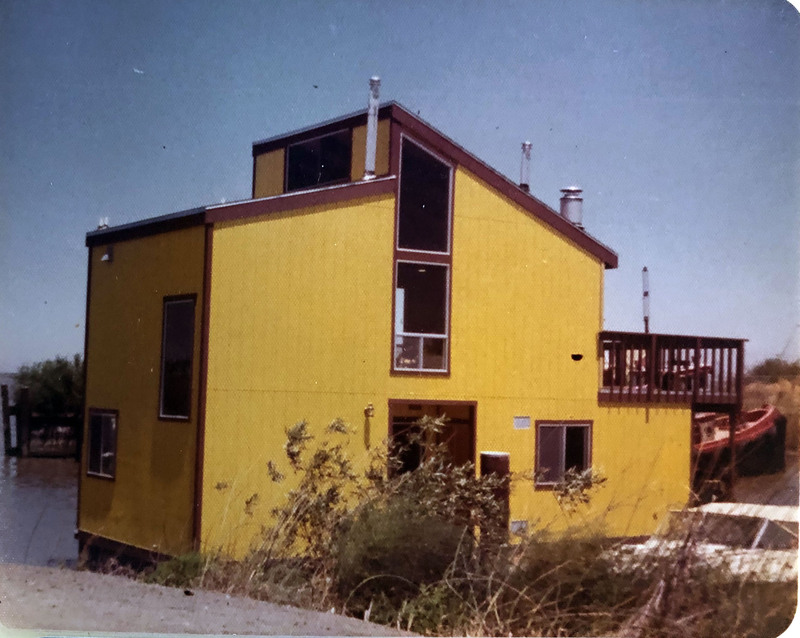 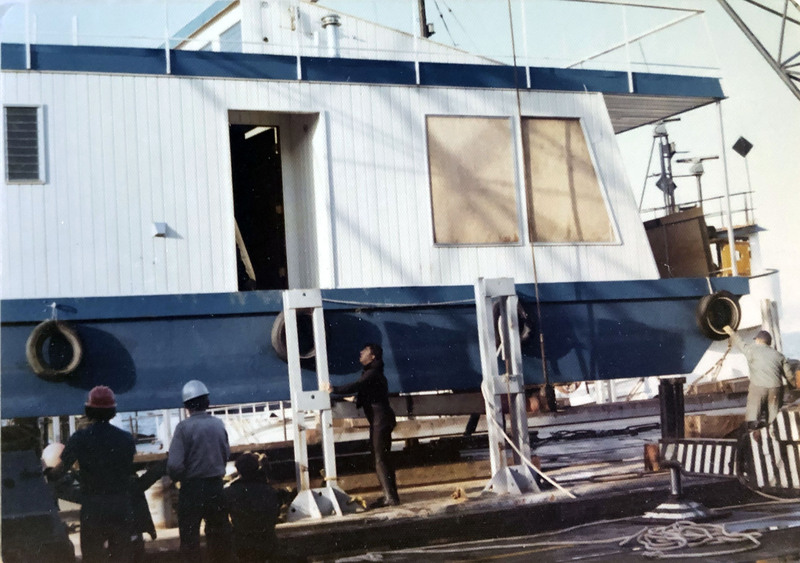 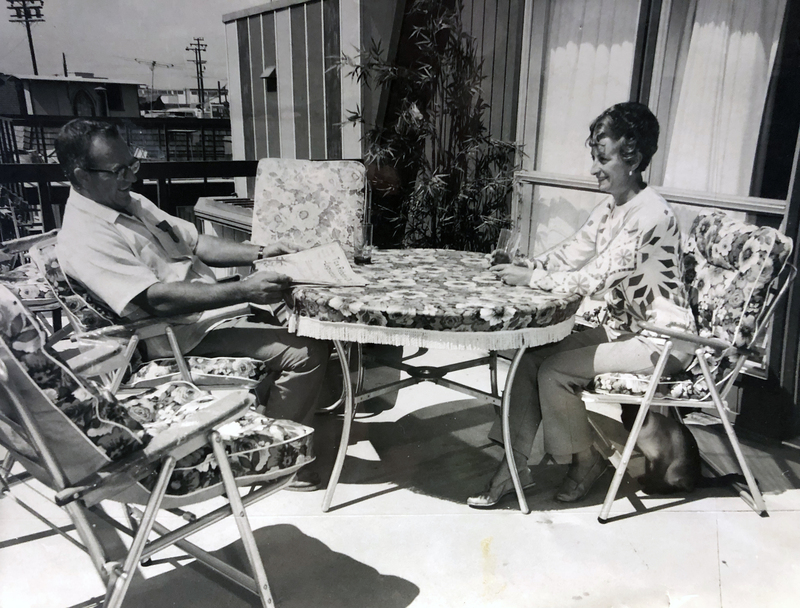 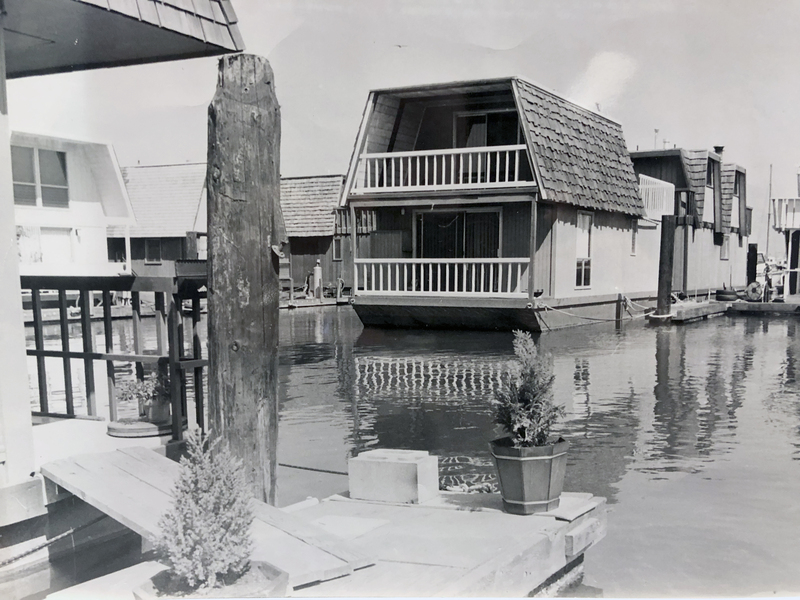 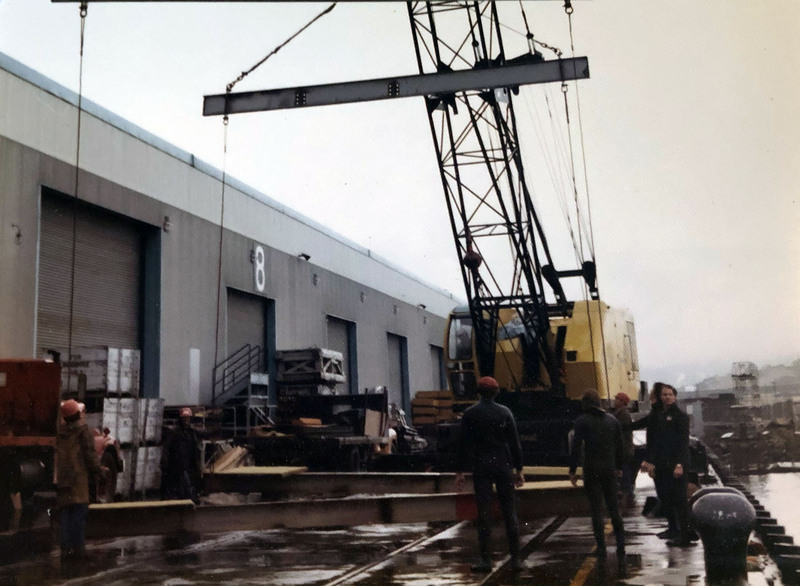 The article included a photograph of three homes that he built (see above) during the period of 1968 - 1978 when he owned Marina Homes, Inc. here in Alameda. 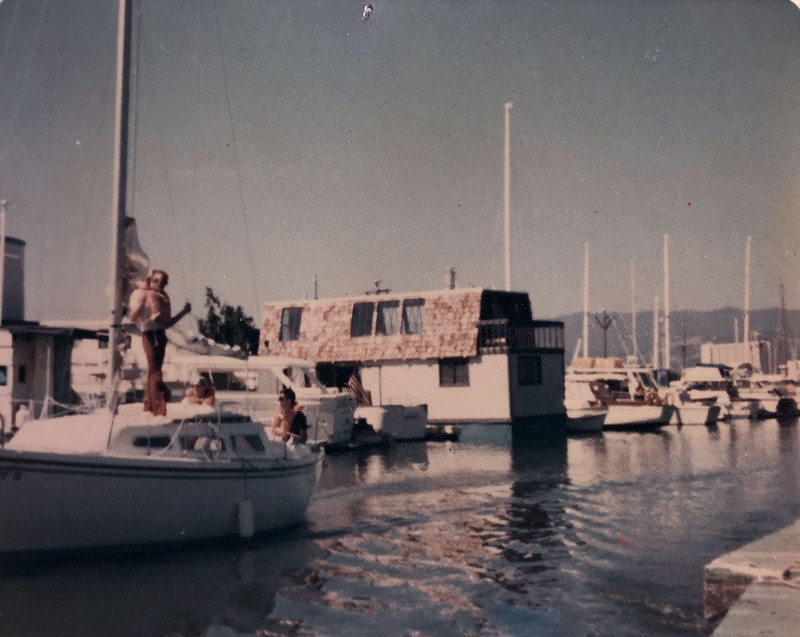 Early View of Marina Home at Barnhill Marina,Alameda, CA. 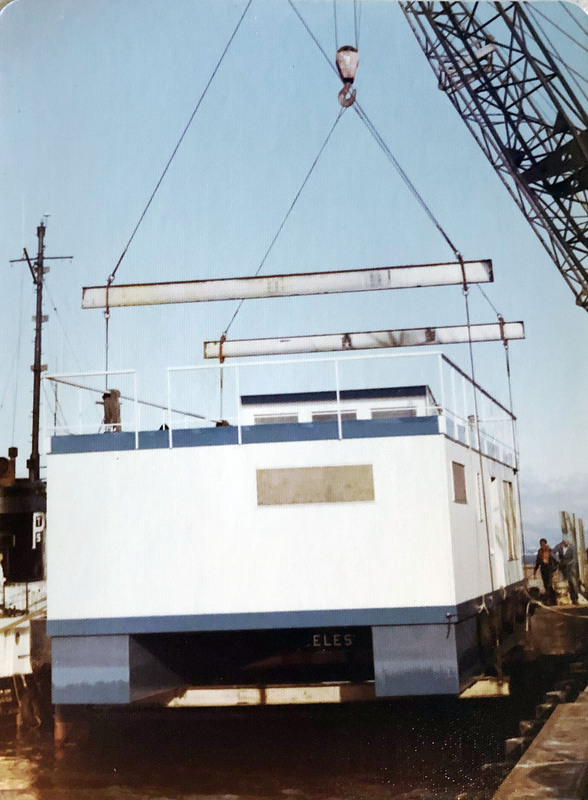 Second Crane on the Job. 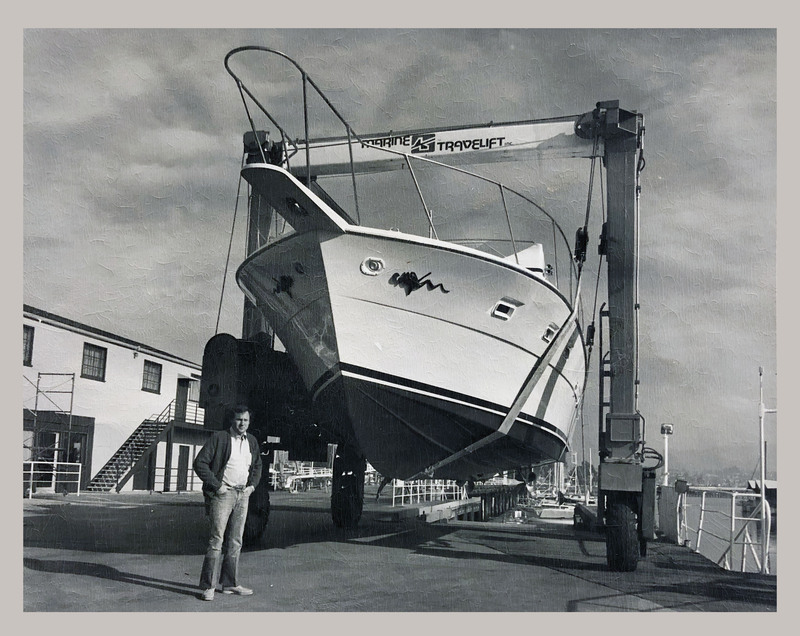 To stay current, each year we travel to the major East Coast boat shows and seminars. 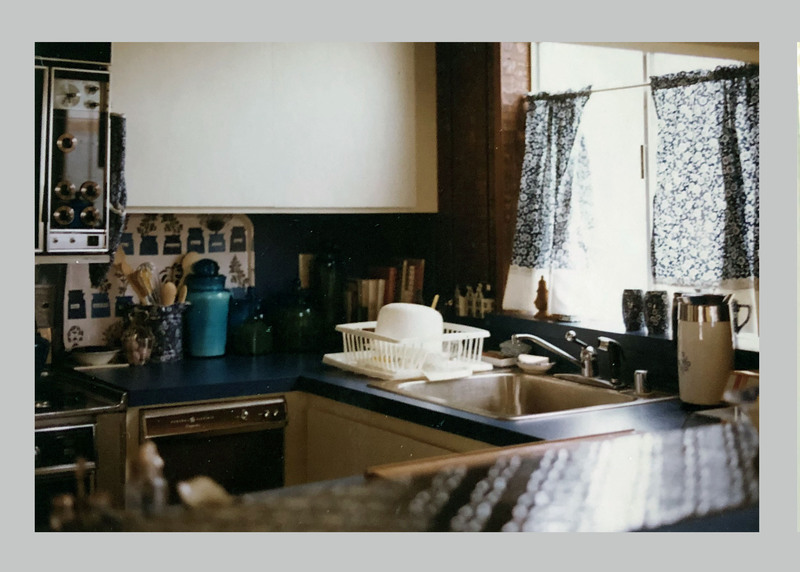 Understanding trends in our industry can help direct both buyers and sellers with more accurate and up-to-date information. 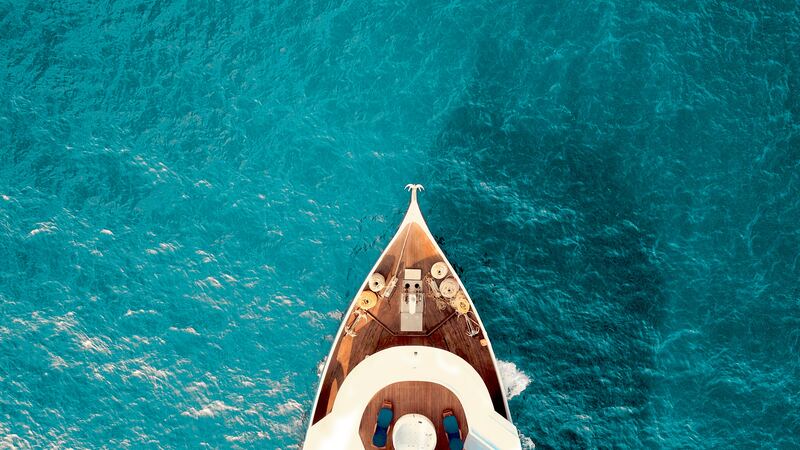 We are a member of YachtWorld.com - a computerized network of 700 Yacht Dealers, Brokers, and Lenders. 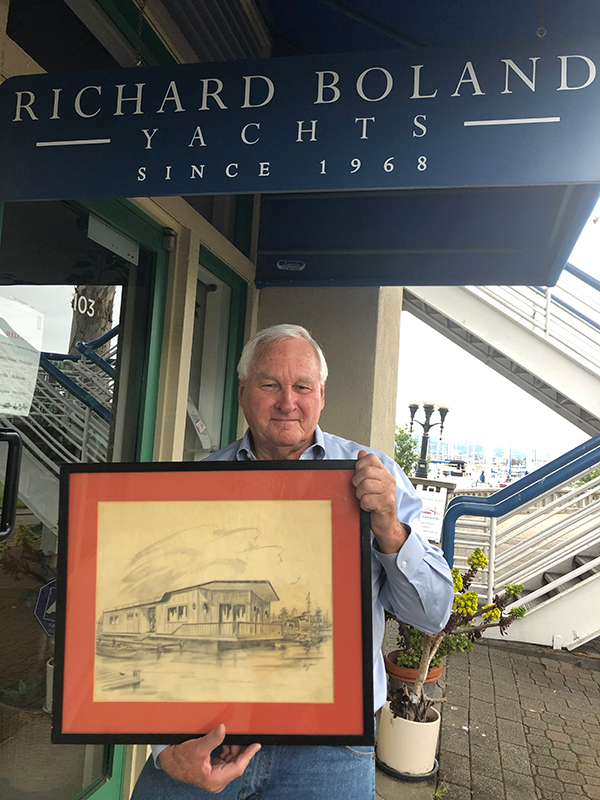 This is valuable to assist in locating any yacht in the U.S., as well as yachts in foreign markets. 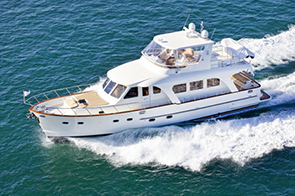 Current sales, listings and prices can be tracked for any yacht you may be interested in. 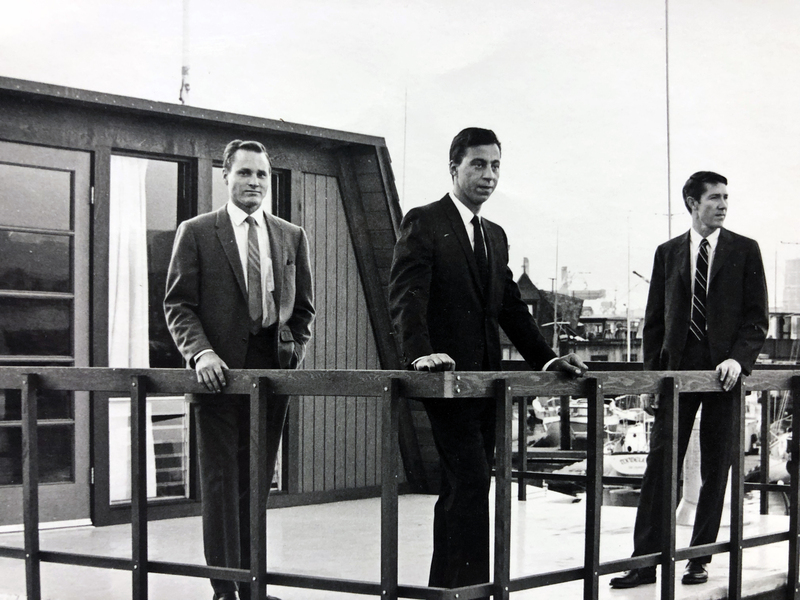 We are also members of the California Yacht Brokers Association (CYBA) and the Northern California Yacht Brokers Association (NCMA). 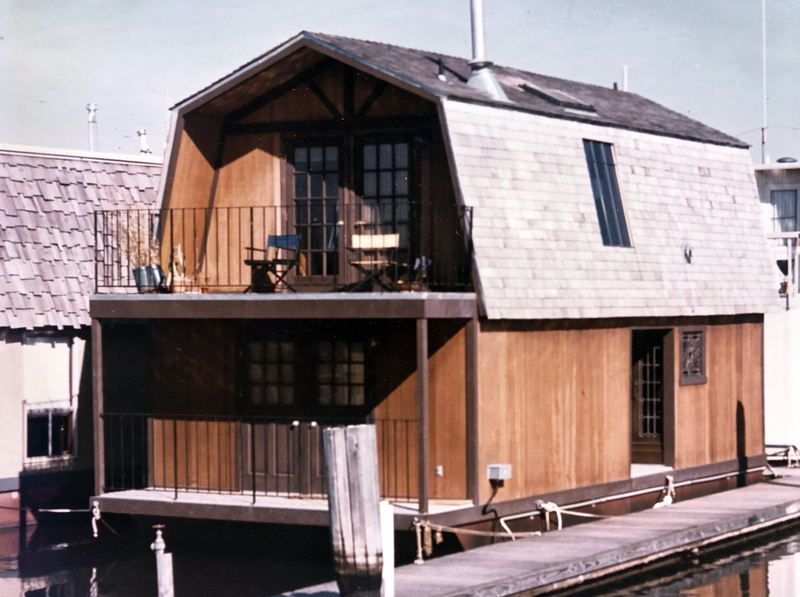 We use the CYBA forms for all transaction to insure maximum protections for our buyers and sellers during the buying/selling process. 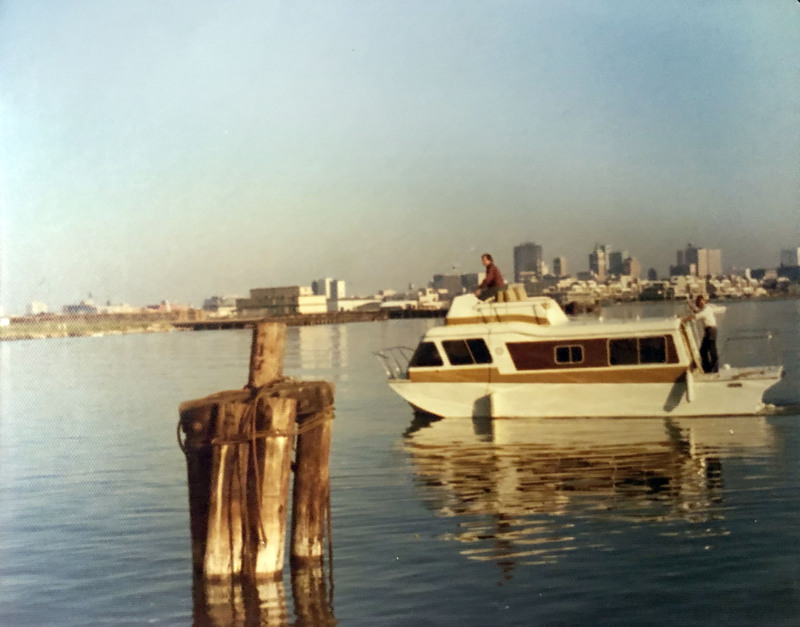 If you are shopping for a high-end brokerage yacht, it's important to consider Southern California, the Northwest and the East Coast. 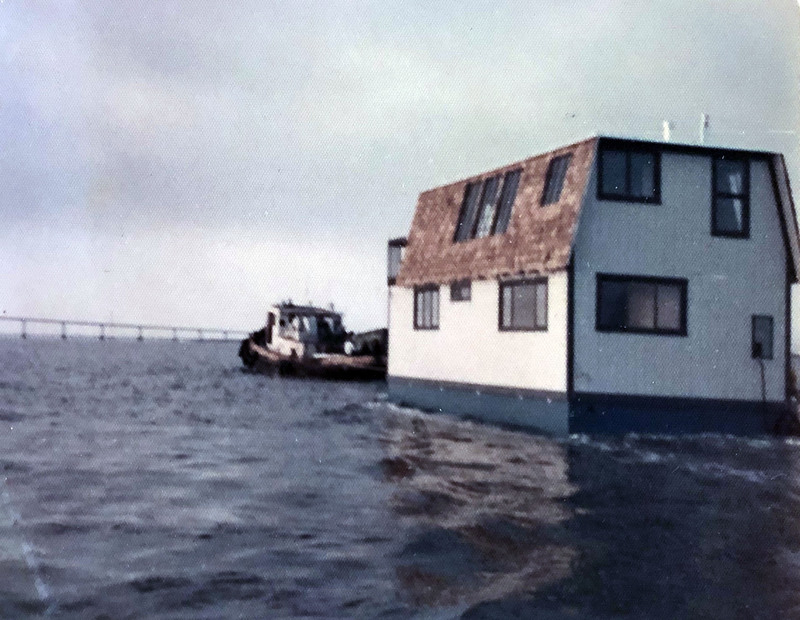 If you are selling, we'll put your yacht in front of every broker on the system. 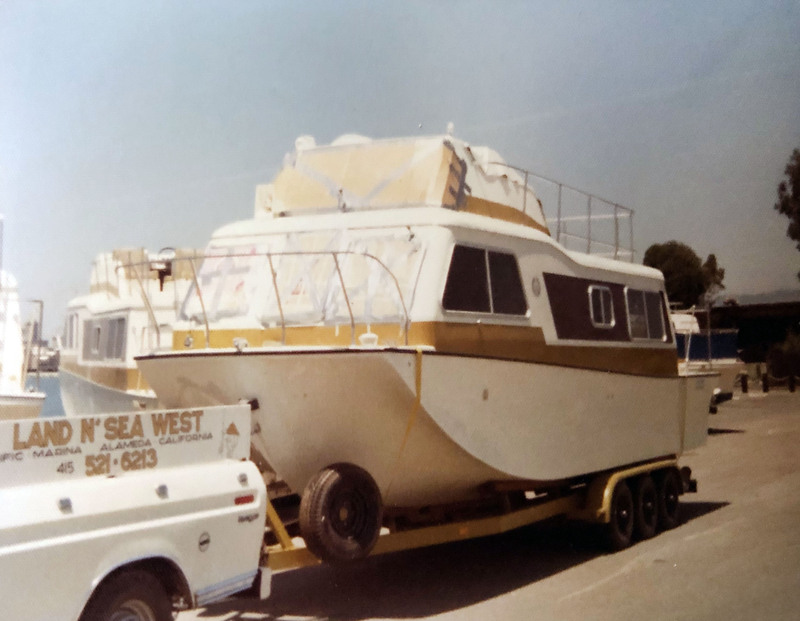 We have the best display of quality yachts at our dock in all of California.